A member’s first expenditure must be towards saving money. People who regularly save will be entitled for the membership rights and privileges. For availing loans, regular contribution towards thrift is one of the conditions. 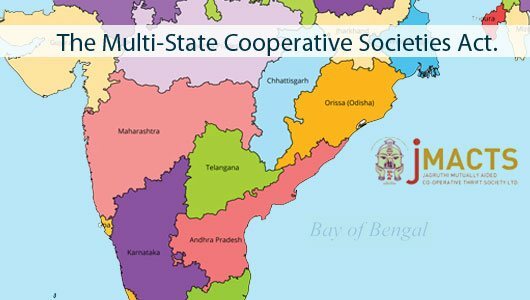 Every member has to contribute to thrift a minimum of Rs.100 permonth to sustain as members of the society. These deposits help to building a corpus for their old age. Since these funds cannot be withdrawn, their interest is capitalised at the end of the financial year. In general, loans cannot be availed more than five times on these deposits. 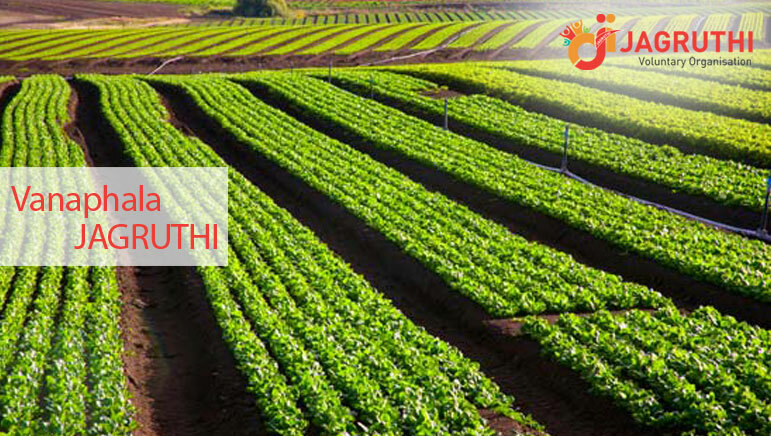 JAGRUTHI converts these thrift deposits into shares from time to time till the authorized capital is paid in full. An interest of 6% on individual’s thrift is paid/credited to account holder calculated on month end balances. 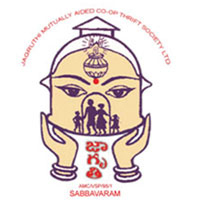 The members of Jagruthi are predominantly women running family businesses. They are in regular need of finances to run or expand their operations. Recurring Deposits are optional unlike Thrift Deposits. Every month members can save money in fixed amounts on a specified date for a specified tenure ranging from 12 to 60 months. The principal amount with interest can be refunded on its maturity date. An interest rate of 9% is calculated on month end product balances. Members can invest a lump sum amount in these term deposits for a fixed tenure ranging from 36 months to 60 months. An interest rate of 12% is calculated on month end product balances. The amount is generally payable on maturity date however, in the case of pre-mature withdrawals an interest rate of 4.5% is payable. It is to be noted that a certificate of deposit is issued for every deposit made.